Group Rec Program is for children ages 4 to 12. It provides an opportunity for kids to be active, learn the sport, develop important life skills and most importantly have fun. 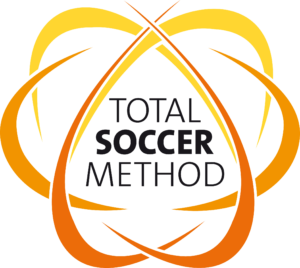 The curriculum has been created by a licensed coach that has extensive experience in designing child centered training programs. 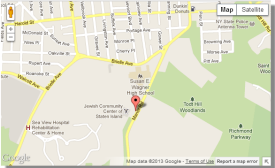 Each class is delivered by highly enthusiastic and experienced SB4U Youth Academy soccer coach. Each session typically runs between 45 to 60 minutes, with 1 session per week. Courses are offered during the summer, spring, fall and winter seasons. 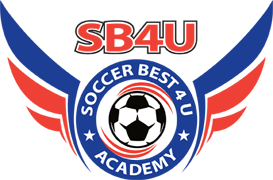 “SB4U” Skills Clinic is open for players of all ages and abilities who want to develop the fundamental technical skills in soccer. Players will be taken through 60 minutes of instruction by professional licensed coaches who will lead into small-sided games.